We’ve known for a while now that Microsoft has been working with Razer on gaming keyboard and mouse solution for its Xbox One console. 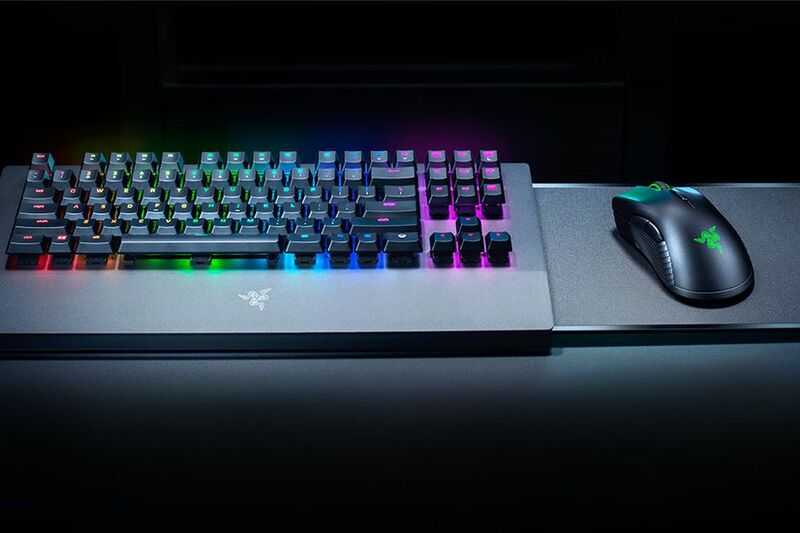 A new teaser video has been launched to mark its imminent release that reveals it features Razer’s Chroma lighting effects and the same type of mechanical keyboard actuation that is a highlight of its PC gaming keyboards. 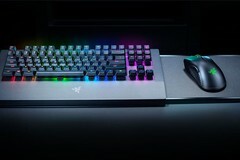 In fact, it was only when the teaser video was launched that it also surfaced that Razer had in fact given everyone a proper look at the wireless keyboard and mouse around a couple of weeks ago, but it went unnoticed for the most part. If you’ve been wondering what has taken Razer so long to come with a custom keyboard accessory for the Xbox One, you only need to take a closer look at the picture accompanying the article. It appears to show a slide-out mouse pad that will allow gamers to enjoy the keyboard and mouse experience from the comfort of their lounge, which differentiates it significantly from its PC offerings. It also looks to integrate an Xbox-specific key to the bottom right of the keyboard as well. The addition of the keyboard and mouse accessory will certainly appeal to PC gamers who historically have preferred a keyboard and mouse for gaming as it gives them greater precision and more custom keyboard functions that can be tailored to suit the individual. Expect to see a full reveal on January 8 at CES where its pricing and availability will also be announced.